World Champion Kento Momota wins China Open. 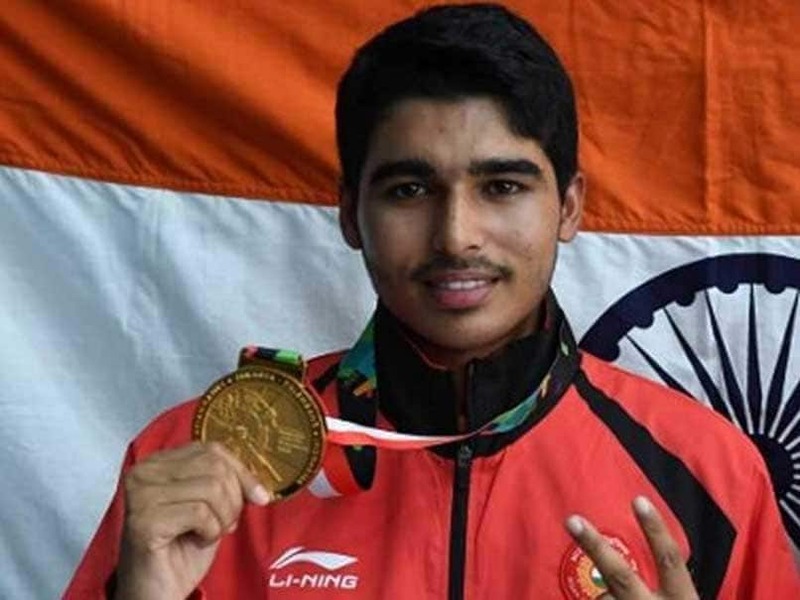 Saurabh Chaudhary leads India’s golden sweep in the Asian Airgun Championship! 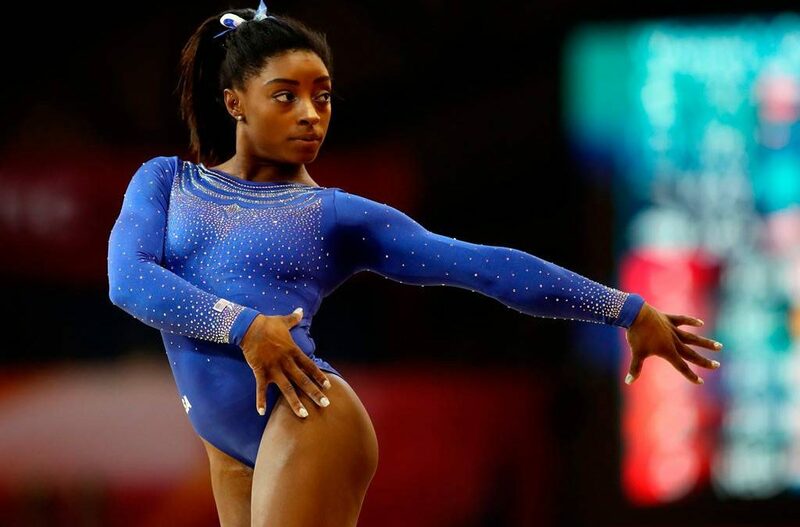 Unstoppable Simone Biles wins Fourth World Championship All-Around Title! 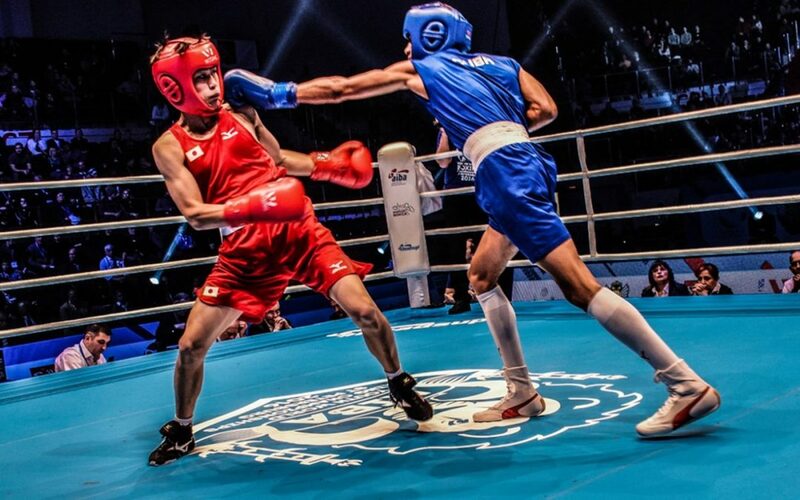 “It’s a proud moment for me. 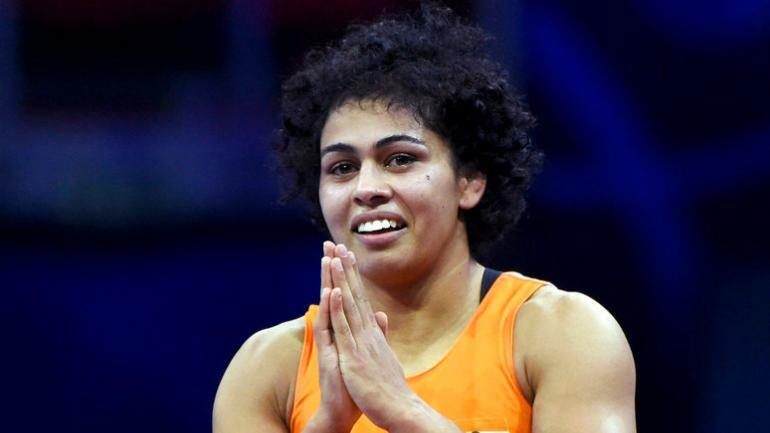 I have made my country proud with this medal,” Bronze medalist Pooja Dhanda. 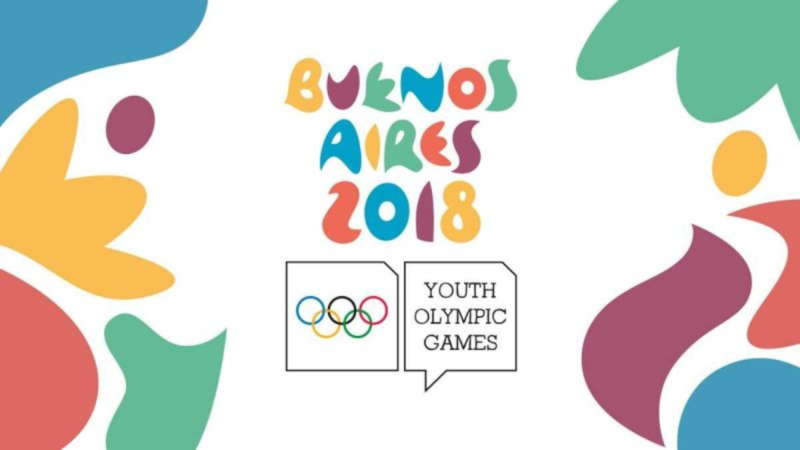 Young India @ the Youth Olympic Games 2018.